In December 2014, Touchstone was acquired by Urban Renaissance Group (URG) and now operates as a wholly owned subsidiary of URG. 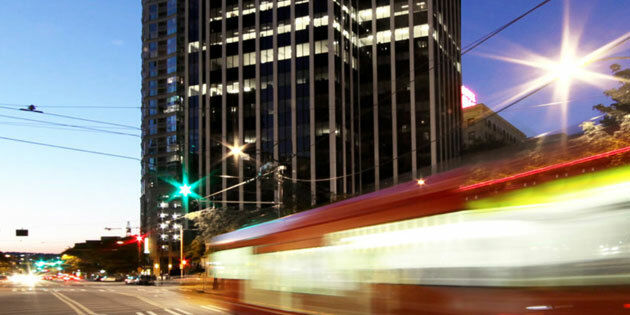 URG’s majority investor is the Joshua Green Corporation, creating a deep thread of commitment to greater Seattle that runs through all three entities. Urban Renaissance Group has two primary businesses: property management and real estate investments. As a result, the acquisition of Touchstone introduces a complementary line of business that aligns perfectly with URG’s focus on urban revitalization. Because development and asset investment tend to present their best opportunities in different parts of the economic cycle, this new combination of companies provides URG with a more balanced portfolio of opportunities and an ability to optimize real-estate investment across all parts of the building lifecycle.